Panola Charter Schools is getting a new superintendent. 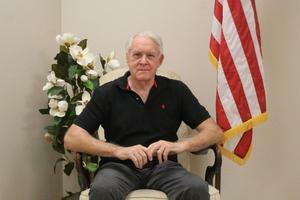 Bud Worley will replace current Superintendent Bob Browning in May. 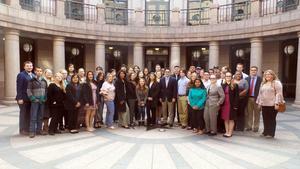 Panola College faculty and students visited the Texas Legislature in Austin on Jan. 29-30 to participate in Texas Community College Day. 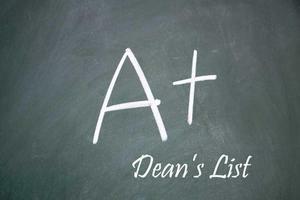 Panola College is proud to announce the names of those students named to the Dean’s List for the fall 2018 semester. 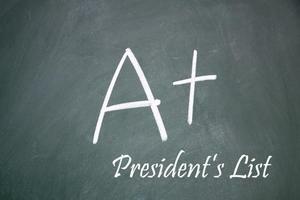 Panola College is proud to announce the names of those students named to the President’s List for the fall 2018 semester. 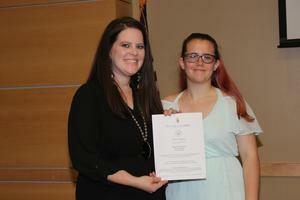 Panola College recognized new inductees into the Pi Beta Chapter of Phi Theta Kappa Honor Society in a ceremony at 6 p.m., Thursday, Oct. 4. 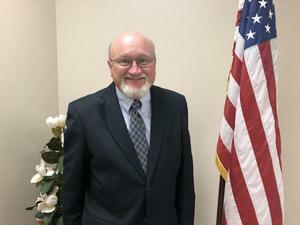 Bob Browning, who Panola Charter Schools previously named interim superintendent, has taken on the job as a more permanent position. First Day of school for the 2018-19 school year begins on August 16th at 7:45 am for all three campuses. Looking forward to seeing each and every one of you back this year! 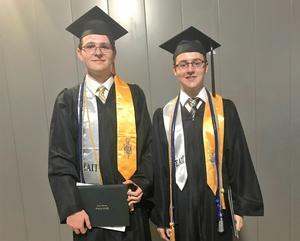 Panola Early College High School has announced its 2018 valedictorian and salutatorian. Ryan Florence is living a life older than his years. At only 17, Florence is making plans for his future and, in the coming weeks will graduate from both high school, on June 1, and college, on May 10. Congratulations to PECHS Senior Ryan Florence for receiving the Academic Excellence Award in Chemistry by Panola College on Tuesday, April 10th.